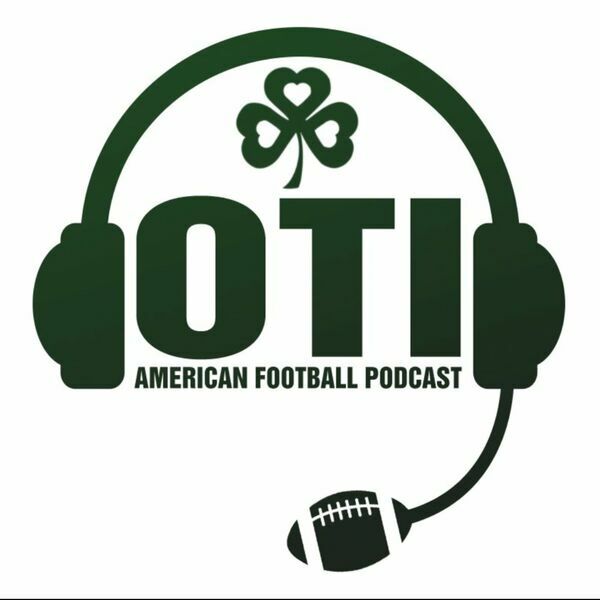 Colm(@thecolmkelly) & Doug(@DMooreNFL) are joined by Matt Harmon(@Mattharmon_byb) of NFL.com and backyardbanter.com. Lots of WR talk and a preview of week 7. As always, thanks for listening. Rate & review the podcast on iTunes. Follow @overtimeireland on Twitter.